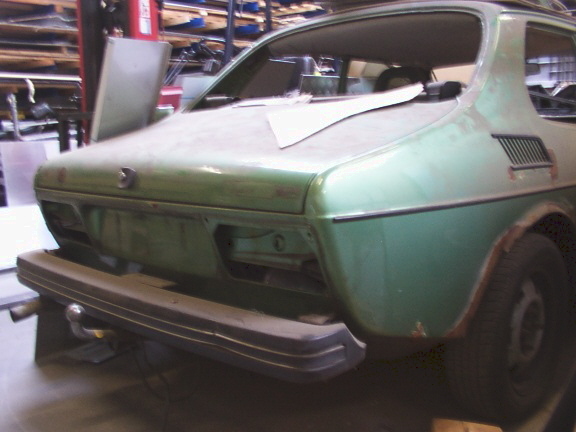 Bought this car as an incomplete 99 turbo saloon to be transformed to a Saab 99 Turbo rally car replica. car has several parts fitted that do not belong on an early 79 model otherwise is a reasonably complete car with the short bumpers. Dutch 99 Turbo with date of first registration in Holland of March 1979.